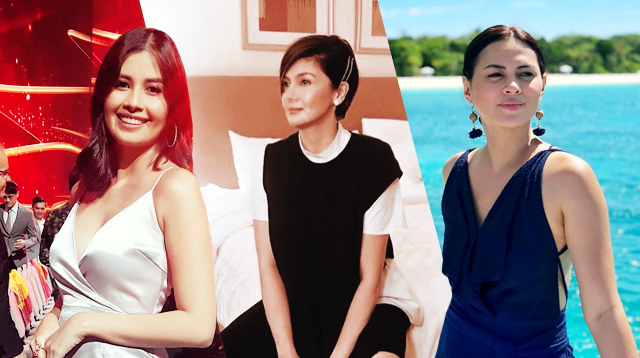 Mom and contributor, Mommy Jazz shares with you the best lunch box finds for this back-to-school season. Make lunch or snack time exciting for your kids this coming school year. Get them a lunch box that fits their personality. That won’t be too hard with so many good finds available. Check the best of them below. Take Mickey Mouse and Spongebob to school! 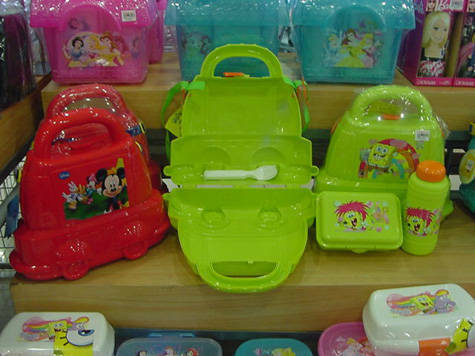 Want a new, cool car shaped lunch box in red and lime green, with complete baon gear your son? They’re all available. Disney's Princess Collection is always a hit with the little girls. 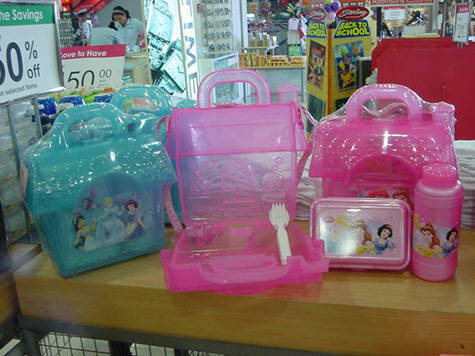 Find lunch boxes complete with a jug, food box and cutlery. All these items are P279.75/set at Robinsons Department Stores. Click here to see more best back-to-school lunch box finds.